Chapter 13 bankruptcy requires a repayment plan to satisfy your creditors. The trustee doesn't take your assets in this type of bankruptcy, but your assets are primarily vulnerable in a chapter 7 proceeding, because your creditors receive payment from the sale of your property. Sometimes, it's not worth it for the trustee to go to the time and expense of selling a particular asset, such as when there's little equity or value in it. He is supposed to file a notice of abandonment when this happens. If he doesn't, and if the asset appreciates in value, it may eventually be worth liquidating. If your case remains open, the trustee can still order the sale of the asset, even if you've received a discharge. However, you have the right to file a motion asking the court to order him to abandon the property if he's not going to sell it. 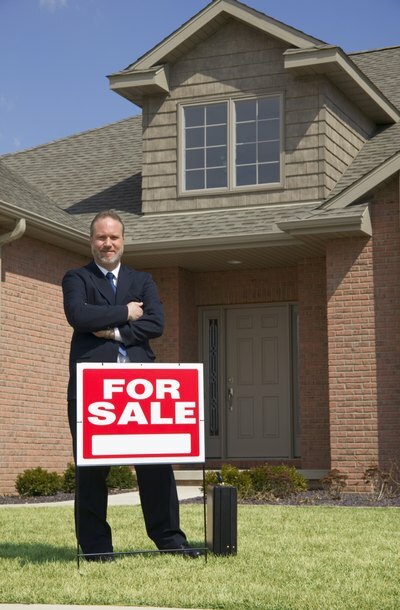 After the trustee abandons an asset, he can't reclaim it for sale. A Chapter 7 bankruptcy remains open until the trustee files a no-asset report with the court. Trustees do this when they've sold everything there is to sell and abandoned any remaining property. Until you receive a copy of this report, the trustee can come back and take assets, but only if you owned them at the time you filed. Discreet Bankruptcy: Bankruptcy – When Does it End? Los Angeles Bankruptcy Blog: How Long Can a Trustee Take My Assets in a Chapter 7 Bankruptcy? How Often do Trustees Sell Your Property in Chapter 7?